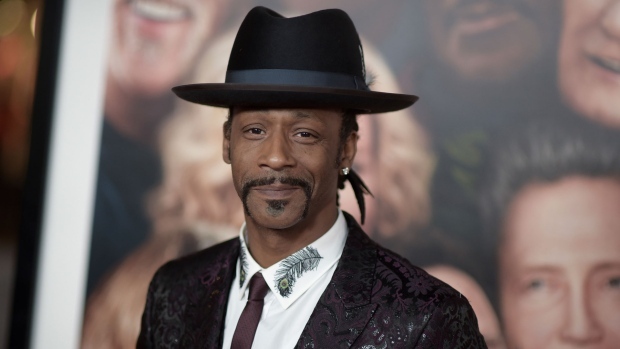 PORTLAND, Ore. - Comedian Katt Williams has been arrested on suspicion of assaulting a hired driver during an argument about taking him and his dog from the Portland, Oregon, airport to a performance in the city. Williams, who was in jail Sunday, came to Portland to perform in Nick Cannon's “Wild 'N Out” comedy improv show Friday night. Last month, Williams won the Emmy Award for guest actor in a comedy series for “Atlanta,” a TV show about two cousins in Atlanta's rap scene.